In a bold move which signals their commitment to both reducing the impact of climate change on our environment and meeting customer demand, Volvo announced that all cars manufactured from 2019 will have an electric motor – with the range to choose from including hybrid cars, mild hybrid cars and fully electric cars. Between 2019 and 2021, Volvo plan to launch five fully electric cars. Three of these will be Volvo branded and the remaining two will be from Polestar, Volvo’s high performance brand. These fully electric cars will be joined by a range of partially electric options, including hybrid plug in models in both petrol and diesel options and a mild hybrid 48 volt model. The mild hybrid models use an electric engine to help a car powered by a combustion engine to move more efficiently, leading to an improvement in fuel consumption of up to 15 percent. 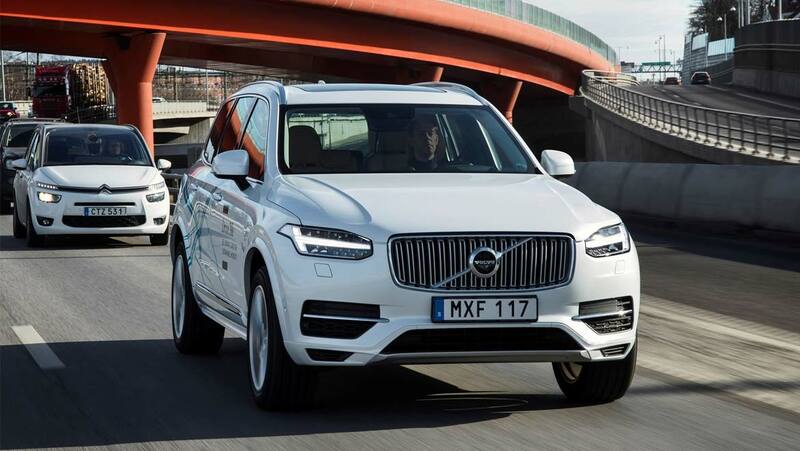 Whilst other car companies including Renault-Nissan, Volkswagen and BMW have also started to produce more hybrid cars, this announcement makes Volvo the first premium car company to shift their entire range of cars to either full or partial electric models. The owner of Volvo, the Chinese carmaker Geely already has experience in providing electric cars, having bought The London Taxi Company, which is now producing an electric version of the iconic black cab, for use in both London and around the world.